If you are overweight and over age 50, it can be difficult to find motivation and success stories in the media that depict older women who have successfully transformed their bodies and gotten healthy, so I was happily inspired this week to see these older women make news in weight loss. Emma Thompson, the “Love Actually” actress, looks absolutely fantastic and strong at 57. Thompson reportedly is on a non-diet that discourages fad foods and gimmicks and has dropped two dress sizes, going from a size 14 to a size 10. And I must say she looks fit, trim, and healthy. Enter non-famous Diane Naylor, a 63-year-old Oakhurst, California women who lost 155 pounds without the help of an expensive trainer. She is truly an inspiration and proof positive that weight loss is possible at any age. She looks fantastic and healthy. Definitely on my motivation list. You can read more about her story at the Daily Mail. Then there is the mother-daughter team whose YouTube video has gone viral. 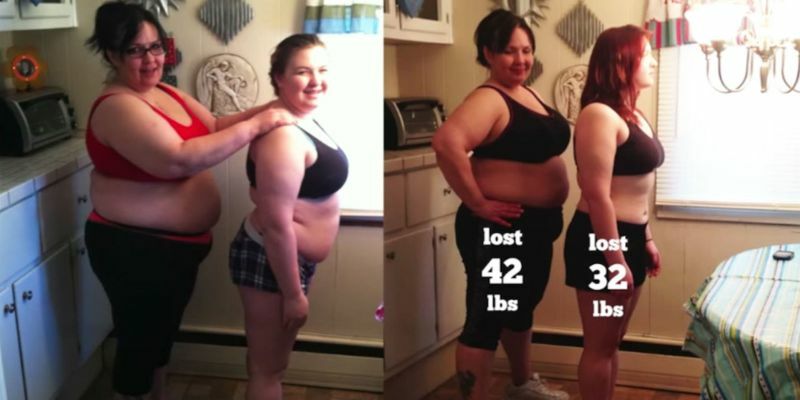 Cheryl and Tessa Shaw have lost 74 pounds combined. 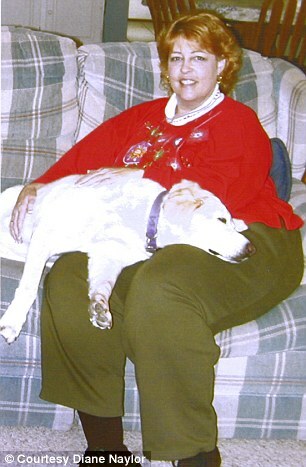 Cheryl, who was 50 when the team got started, lost 42 pounds in a 100 days. The mother-daughter pair went viral when Star Trek actor George Trakei shared one of their videos on Facebook and has since been viewed 147 million times. The mom and daughter team from New Jersey embarked on a 100 day health plan in 2014 and today Cheryl, age 52, brought her weight down to 150 pounds. As we age, our bodies lose muscle mass and our metabolic rate slows down, but these women prove it is possible to lose the weight after 50 and reign well. They have certainly encouraged me and I hope they will encourage you as well. Let’s get to work.